Hello, all! Today’s Live Chat was postponed (stay tuned for a new time! ), so instead I’m sharing the cards I had planned to share tomorrow. 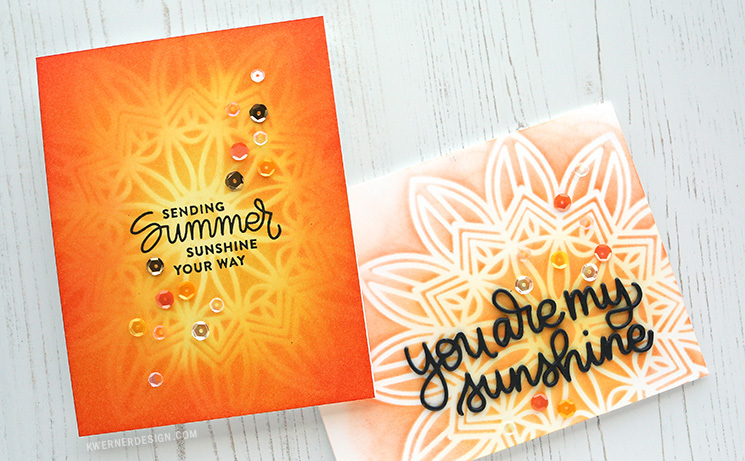 These cards feature stamps, dies, and a stencil from Simon’s latest release. You can see the ENTIRE release here. This set of cards started with the idea for the only the first card, but when I had leftover ink on the Solar Burst stencil, I decided create a second card. All of the blending was done using Distress Inks in Squeezed Lemonade, Mustard Seed, Wild Honey, Ripe Persimmon, and Candied Apple. 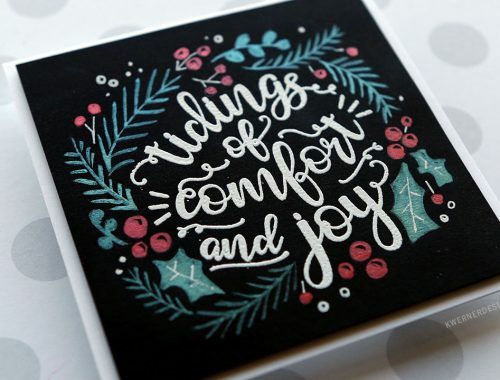 As for a greeting on the first card, I used the Four Seasons Sayings stamp set and Versafine Onyx Black ink. 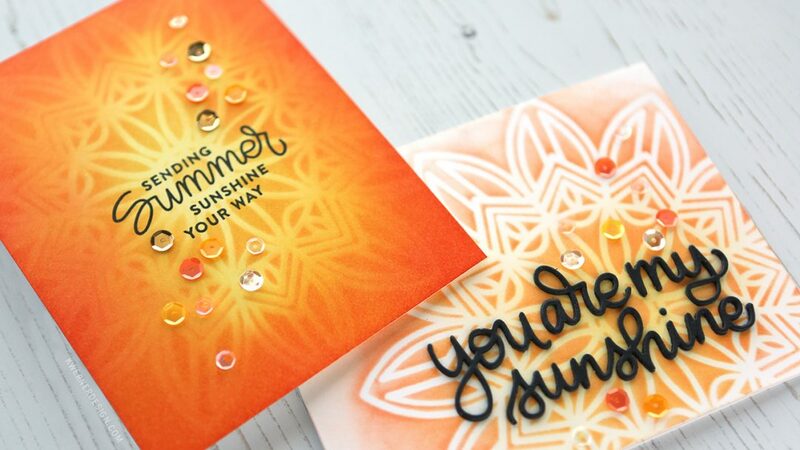 And for the second card, I die cut the You Are My Sunshine die four times out of black cardstock and stacked the diecuts to create a dimensional greeting. 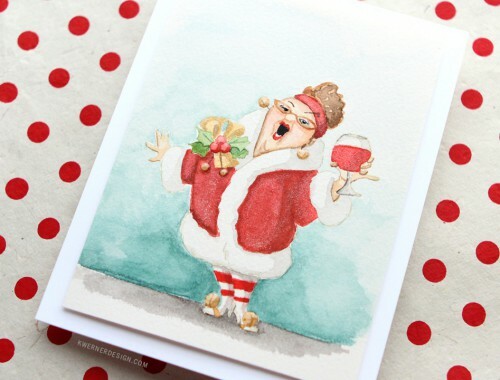 Both cards were finished off with a random scattering of sequins. Snowman Card with REAL Knit Scarf with Staci!